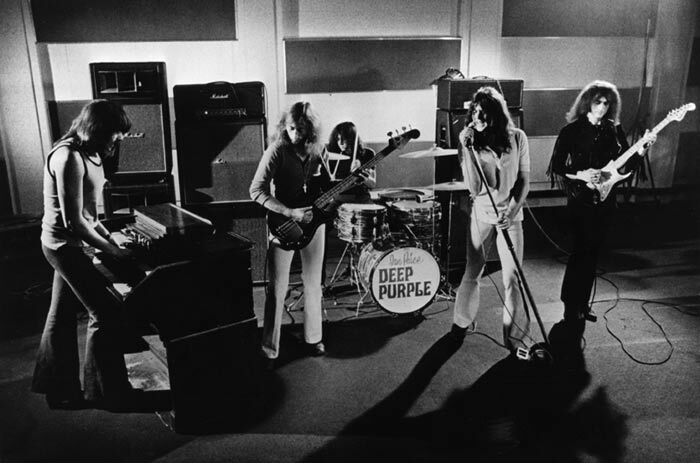 most guitarists will tell you that the first thing they ever felt cool playing was deep purple’s smoke on the water. well at tonight’s mondo beep spectacle, we have the carrots tuned up to play that riff. so if you’re headed east past 18th and baltimore, and you’ve never picked up an instrument, you can still play a carrot and make smoke on the water.